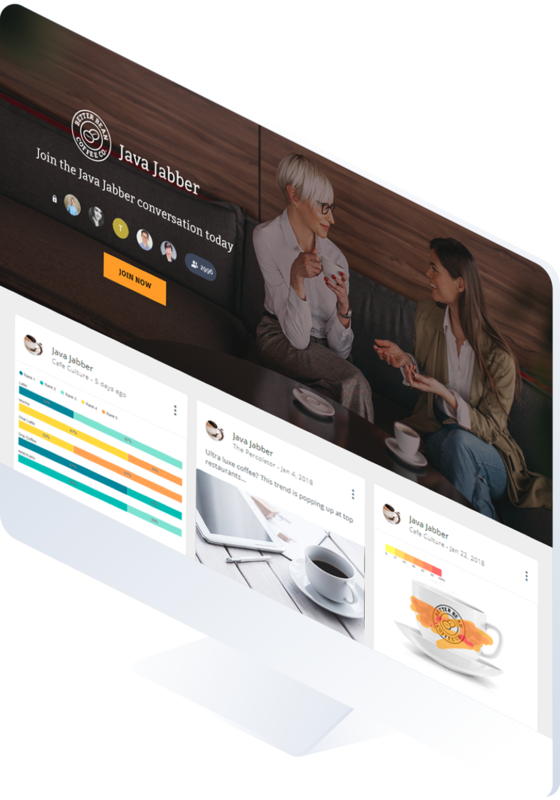 Imagine an insight community made up of thousands of highly engaged, opted-in customers and prospects. 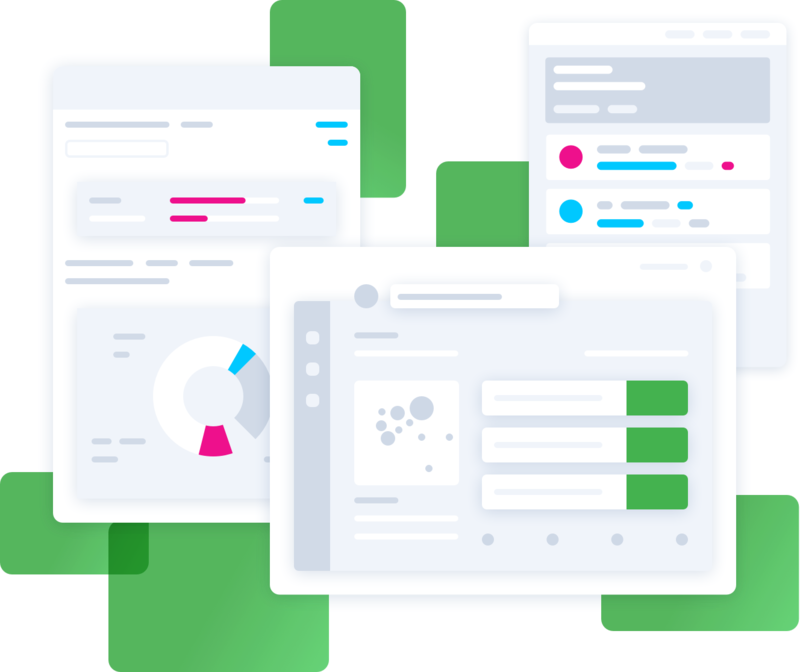 Sparq is the repeatable customer engagement platform that uncovers agile, actionable, first-party data from the right people at the right time—at scale. Engage deeply profiled customers who have given their consent to participate in ongoing activities in full compliance with regulatory requirements. Shorten feedback loops and accelerate the product innovation cycle by collecting iterative ongoing feedback in hours or days, not weeks and months. Incorporate agile insight into every step of your development process to inform product strategy, prioritize feature development and user experience decisions. 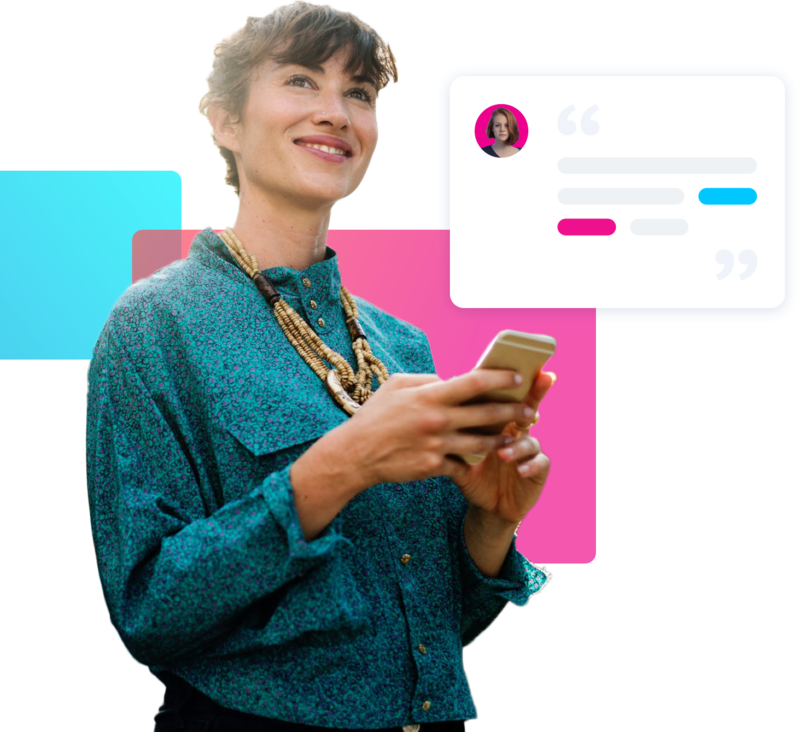 Identify shifting customer priorities and improve campaign targeting by learning the motivation behind the buying behaviors of your target customers. Improve customer satisfaction and reduce churn by zeroing in on key moments of truth from your customers’ perspective. Focus your energy and resources on the most critical touch points of the customer journey where experiences are crystallized and decisions are being made. 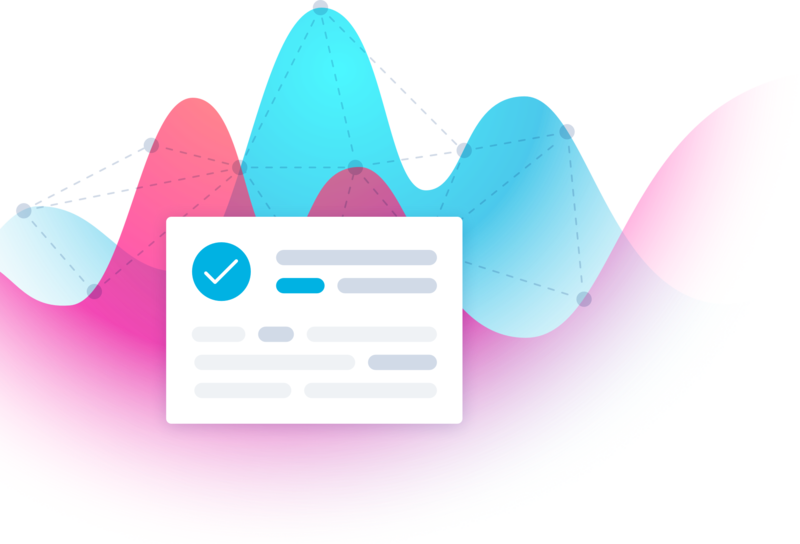 Vision Critical’s customer insights platform allows you to engage with well-profiled, carefully segmented customers in full compliance with privacy regulations. Through the platform you can recruit, validate and verify with your customers that they have knowingly opted-in and consented to share data. The data they do provide is never shared or sold. We do not anonymize customer data and none of our third-party partners have access to that data. We use industry best practices to keep data safe and ensure our process are up-to-date and compliant.